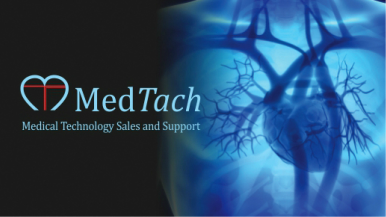 ​Bittium Cardiac Navigator is the total solution for clinical Holter ECG analysis. 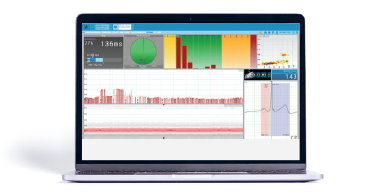 The user-friendly graphics and intuitive ECG navigations make the software fast to learn, and supports the easy and efficient use of the software for analyzing multiple days of ECG. Bittium Cardiac Navigator provides views and dash-boards that present all important ECG data and analytics to the user at a glance. 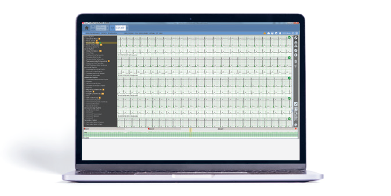 The user-friendly data visualization and interactive one-click access to the arrhythmia strips and deeper ECG data supports easier data interpretation and quicker data editing. ​Save your analyzing time up to 50%. Self-learning templates, one-click removal of high amplitude T-wave and P-wave triggers and the smart clean-up tool will make data editing convenient and significantly faster. You can now forget the traditional time consuming template editing, as template handling can be done from anywhere with ECG trace on, allowing you to re-classify and delete beats much easier. The superior P-wave detection, PQ and QTc time distribution by severity, novel De-/Repolarization surface map visualization as well as information on the effects of changing heart rate to PQ and QT times provide valuable information on all critical atrial and QT events. Finding any atrial or QT abnormality is now faster than ever before. Available ready-made narrative phrases with editing possibilities and visual presentation of data provide everything that is needed for comprehensive and informative reporting. 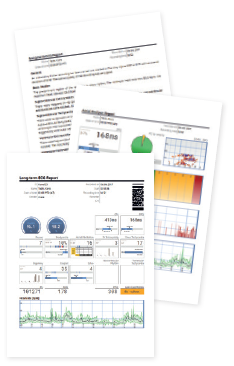 You can choose which pages and analyses to include in the final report.